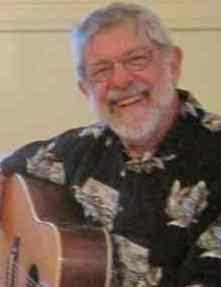 Jay Finkelstein comes from the Seattle/Olympia contra dance community where he is active as a caller, musician, and a dancer. He has a good directive calling style conveyed in a clear and calming voice and has a fine appreciation of the relation of tunes and dances. His experience shows. Full Scale come together from around Washington to bring a traditional New England sound in all it's glory. Yankee Hornpipes, Celtic tunes, and songs from the Shetlands and England. They arrange their music specifically to fit Jay's calling. 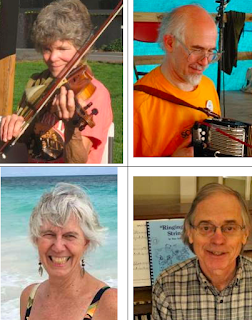 Laurel Stone is on the fiddle, Phil Katz on the accordion, Shelly Jenkins on the guitar, Dave Goodmanson on the piano, with guest Paul Englesberg on the flute and concertina.